New. Illustrator(s): Preiss-Glasser, Robin. 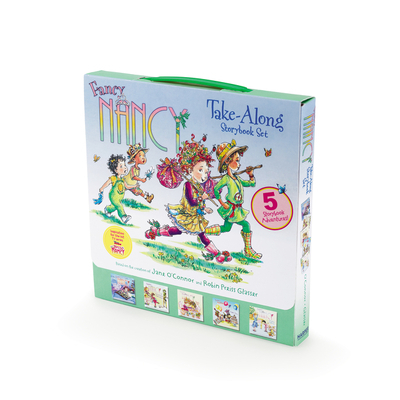 Series: Fancy Nancy. Num Pages: 120 pages. BIC Classification: YFN; YFQ. Category: (J) Children / Juvenile. Dimension: 210 x 217 x 31. Weight in Grams: 530. 2016. Box. Paperback.....We ship daily from our Bookshop. Very Good. 0062414135 Minor shelf wear.